WEST WARWICK, R.I., April 12, 2019 – The Centreville Bank Board of Trustees today announced that Thomas J. Lamb, Jr. is retiring as chairman and CEO of the community bank and that current President and COO Harold M. Horvat has been elected chairman and CEO, in addition to remaining as president. Lamb will remain on the board of trustees, serve on the compensation committee, and chair the governance committee. The changes are effective May 1, 2019. Lamb explained that this leadership change is the culmination of a succession plan that began a few years ago. 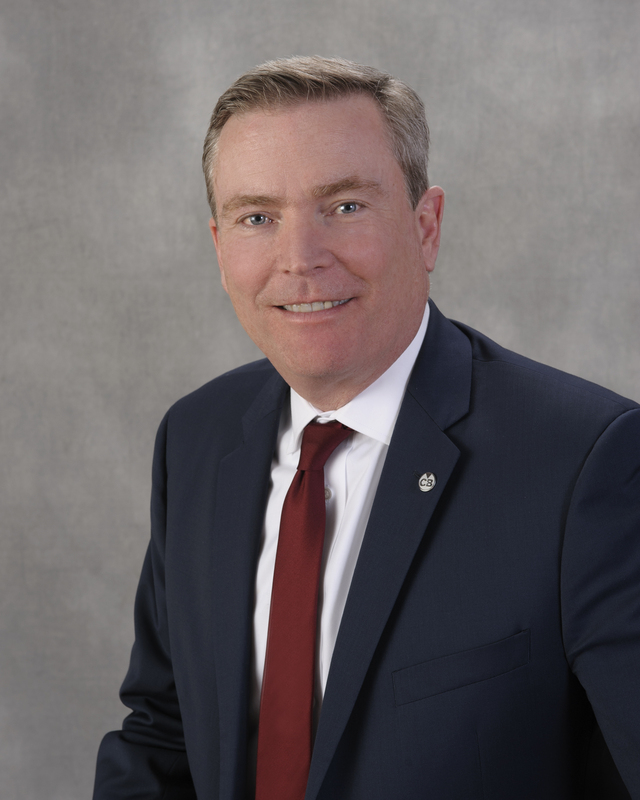 “Hal was carefully chosen to transition to this new role as he has the strategic business acumen, in-depth banking knowledge, and leadership capabilities to take Centreville Bank into the future. We’ll be in good hands,” Lamb said. Horvat, of Cranston, RI, was elected president and COO of Centreville Bank in 2018, having held positions of increasing responsibilities since joining the bank in 2014. Horvat has over 30 years of experience in the banking industry, starting his career at Old Stone Bank and serving in leadership positions at a number of community banks including as executive vice president and COO at Mansfield Bank, headquartered in Mansfield, MA. A graduate of the University of Rhode Island, he earned an MBA from Bryant University. 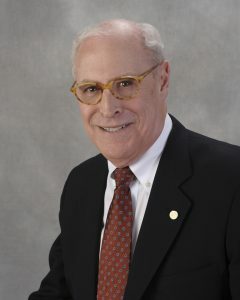 Horvat serves as treasurer of the board of directors for FRIENDS WAY, the only family bereavement center in Rhode Island, and is a recipient of the organization’s Michael E. Wiggins Leadership Award in honor of his more than ten years of volunteer service as a group facilitator. Lamb, of East Greenwich, joined Centreville Bank in 2014. He previously ran Wickford Consulting LLC and held positions with Fleet Financial Group and Old Stone Bank. Under his leadership, Centreville Bank has grown to $1.2 billion dollars in assets, established a commercial lending division recognized as a top SBA 504 lender, and transformed its retail banking delivery system through investments in technology and an ongoing branch renovation initiative. Founded in 1828 and headquartered in West Warwick, Rhode Island, Centreville Bank has seven branch locations in Coventry, Cranston, East Greenwich, Narragansett, West Greenwich, West Warwick, and North Kingstown, and assets of $1.2 billion. For more information, please visit CentrevilleBank.com.